Until recent years, if you were a patient needing a health care service, it was nearly impossible for you to determine what it might cost you unless you had health insurance and access to a cost estimator tool. If you didn’t have insurance, your only option was to start calling around to different hospitals or clinics. Even if you could get an estimate for the actual procedure itself, understanding the “all-in” price tag for everything you might need before and after was very challenging. In early 2019, “all-in” or “episode” price transparency for consumers in Colorado will take a big step forward. 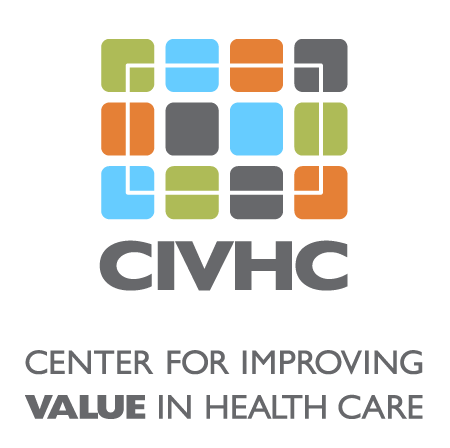 CIVHC plans to release named facility cost and quality information for nearly 40 procedures, including 11 episodes of care for common inpatient (hospital) and outpatient (not requiring an overnight hospital stay) services like knee and hip replacements, colonoscopies, tonsillectomies and deliveries. The prices for these services, available on our website at civhc.org/shop-for-care/, will help you understand what you can expect to spend in total before, during and after a service, enabling you to shop for facilities with the best price and highest patient satisfaction ratings. What exactly is included in an episode of care price? The “trigger code” in the graphic, represents the code related to the facility or hospital who billed for the actual procedure and is how the full episode gets assigned to a particular facility. So, when you see the prices listed on the CIVHC shop for care page, the hospital or ambulatory surgery center listed for knee replacement represents the facility where the surgery was actually performed, but the price is associated with multiple providers and services. Even if you’re in a great situation with a low deductible health insurance plan, shopping for care on the CIVHC website is an important action you can take to help get health care costs under control. The more we as consumers are making informed decisions on where to go for care, the more pressure we’re creating in the market to provide high value services at affordable prices.